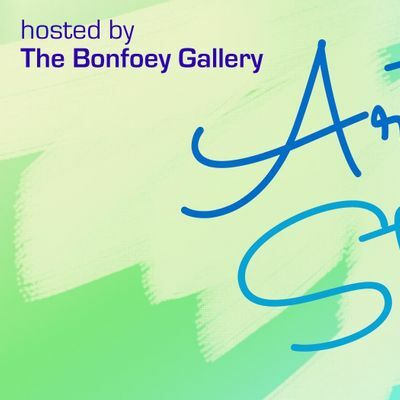 We invite you to join us for a fun evening of fashion and art at the Bonfoey Gallery. 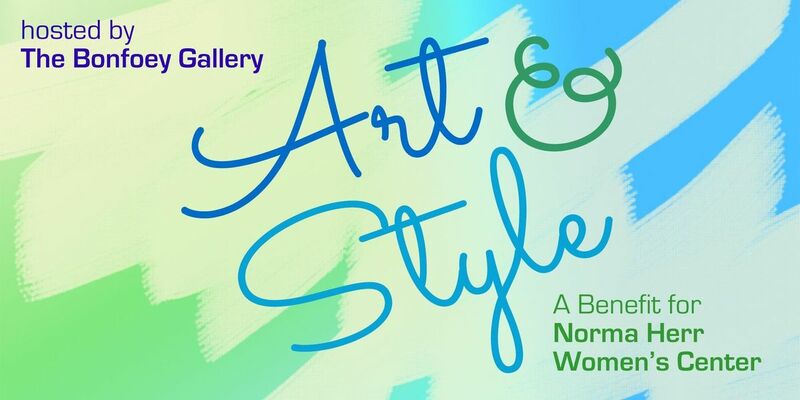 Come enjoy hors d’oeuvres and fine wine while viewing our current show Engaging Women along with clothing and accessories by Evie Lou. Proceeds from this entertaining evening will benefit the Norma Herr Women’s Center, operated by the YWCA of Greater Cleveland. 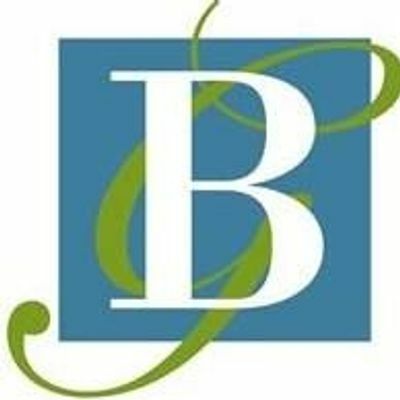 The Norma Herr Women’s Center empowers women to help them overcome experiences of homelessness, trauma and abuse. In support of our Downtown Cleveland community, we are excited to host this event. Please join us April 5th and help us reach our goal of raising $5,000.